Poinsettia Pl is in small historic pocket near the Grove. The Historical pocket goes from La Brea to Gardner and from Beverly Blvd to Third St. The houses are quaint and charming and a short walk to The Grove. The streets are wide and lined with trees. There are coffee shops and great restaurants all around. The house at 161 S Poinsettia was modestly cosmetically remodeled a few years ago. It is now tenant occupied. 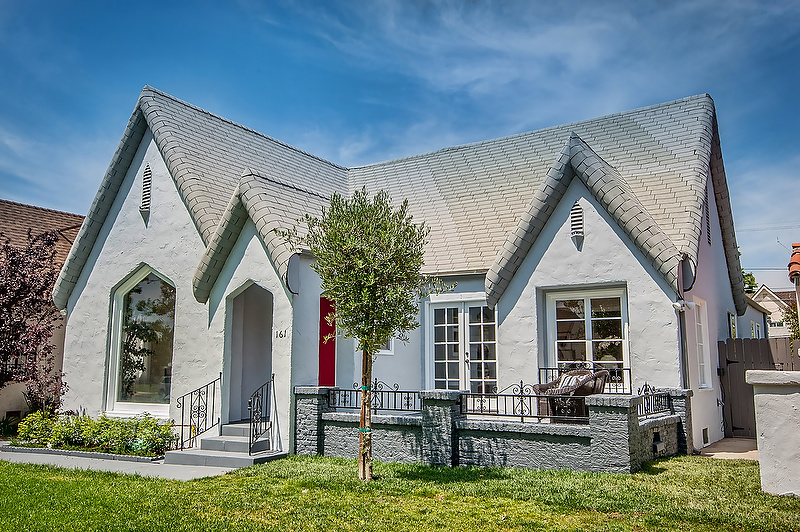 It is in escrow for $1,750,000 with a backup offer in place for the same price. Both offers allow for the house to be delivered with the tenant in place. 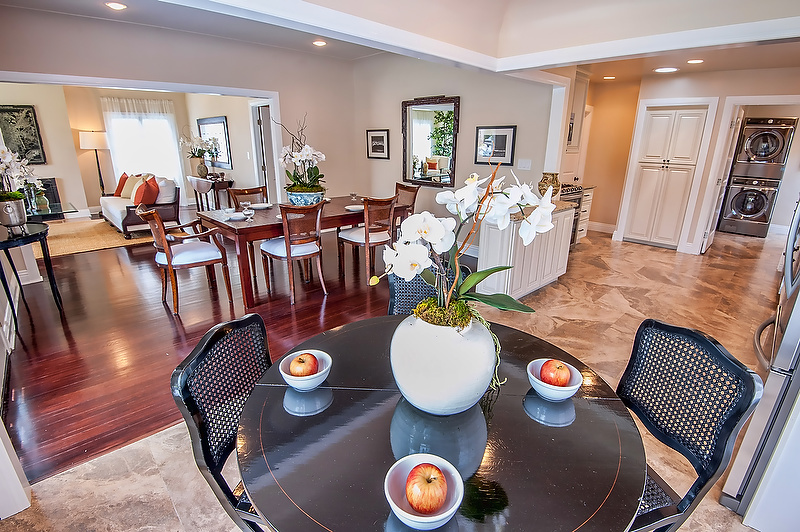 The house right next door at 157 S Poinsettia recently sold with multiple offers for $1,960,000. That house was remodeled with no expense spared and it was staged to perfection. The lawn is manicured with mature landscaping, the materials used throughout the house are high end and the latest trends and designs, and there is a wood deck at the back of the house. No pool and no family room. La Brea Ave has undergone a transformation with new shops and restaurants opening, such as Sugarfish, American Rag, and Undefeated. House prices continue to go up as supply is limited and demand gets higher and higher. Both the buyer with the accepted offer and the backup buyer are moving to the area from other areas and that’s a trend we keep seeing. The Bienstock Group specializes in selling homes in Hancock Park and Miracle Mile for TOP dollar for our sellers. We love what we do!